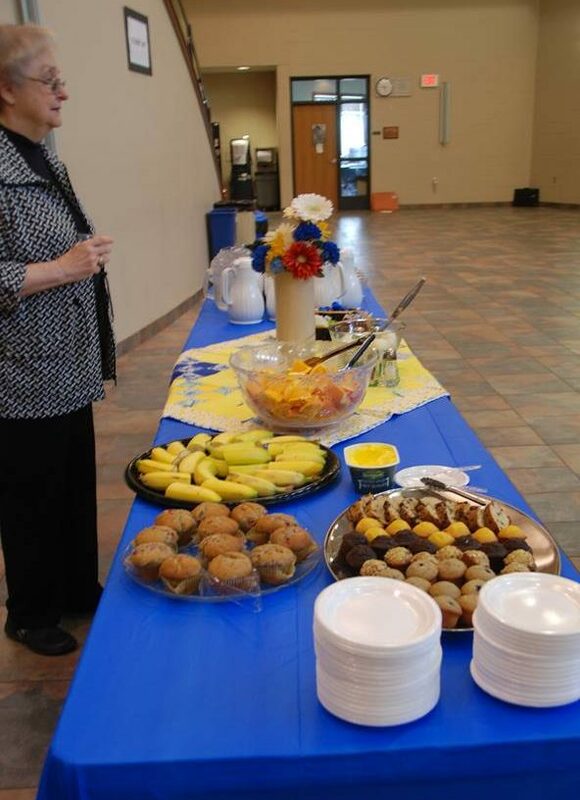 On Saturday, April 30, the women from the Southeast Area of the Servant branch, along with guests from the South Area, held a 'shower' for Praise Academy at Lakeside. 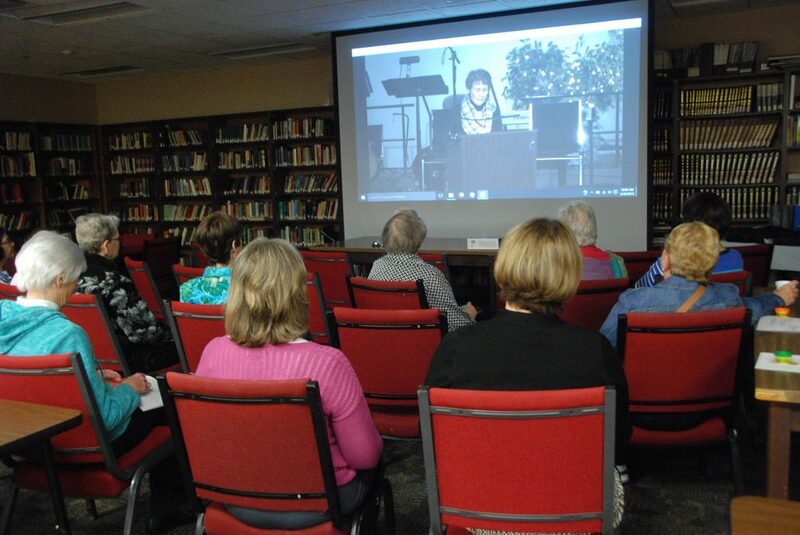 After a time of treats and fellowship, everyone watched Nano Farabaugh's presentation about the school from the 2016 Leaders Conference for Women. 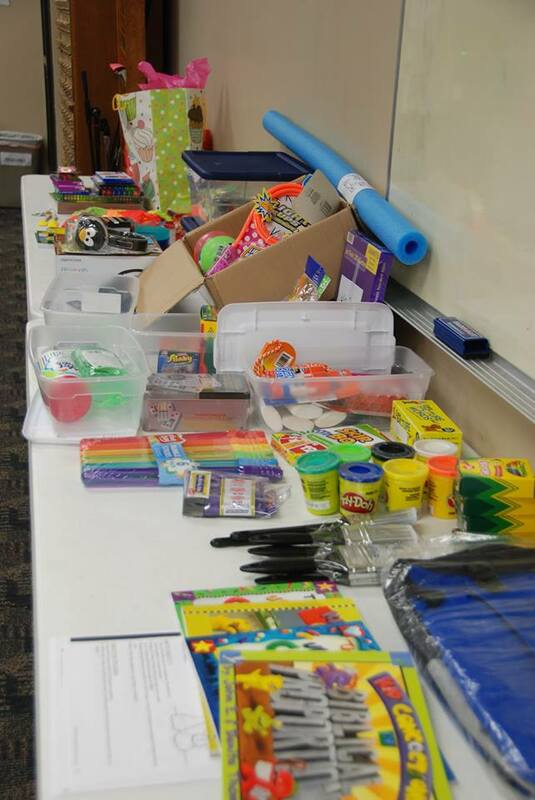 Praise Academy Principal, Joan Pingel, sent a wish list of items that the school needed and many of those wishes were fulfilled. "This was a fun and uplifting way to bless the school, the teachers and the students," says Mary Jo Koplos, who helped Rosie Tarnowski organize the shower. This was a brilliant idea!! Glory!